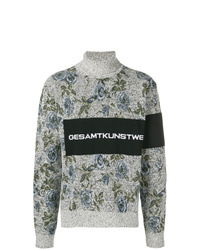 Oamc Floral Turtle Neck Jumper £305 £611 Free UK Shipping! 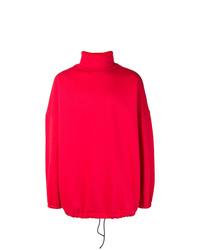 Balenciaga Oversized Red Sweatshirt £297 £593 Free UK Shipping! 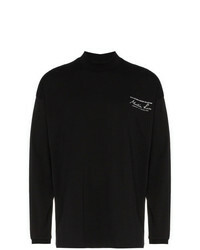 Lanvin Funnel Neck Jersey Top £257 Free UK Shipping! 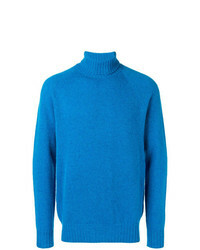 Calvin Klein 205... 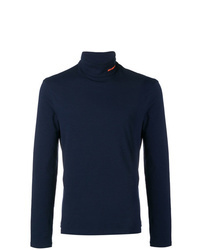 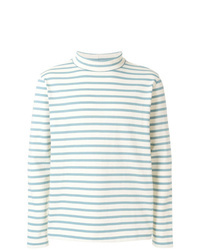 Branded Rollneck Top £222 Free UK Shipping! 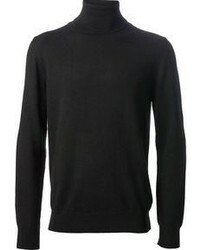 Calvin Klein Y Roll Neck Long Sleeve Top In Black £60 Free UK Shipping! 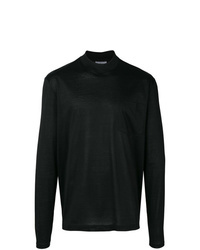 Raf Simons Ribbed Roll Neck Shirt £357 £446 Free UK Shipping! 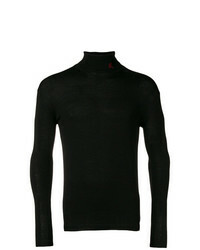 Drumohr Roll Neck Sweater £177 Free UK Shipping! 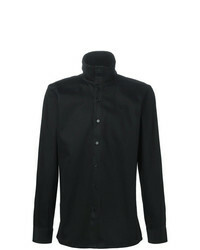 Raf Simons Contrasting Pocket Shirt £167 £334 Free UK Shipping! 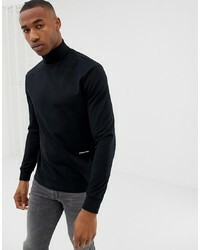 A-Cold-Wall* Ed Turtleneck Top £416 Free UK Shipping! 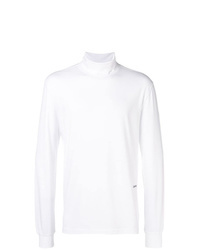 Martine Rose Long Sleeve High Neck Shirt £155 Free UK Shipping!